Customize a wedding package. 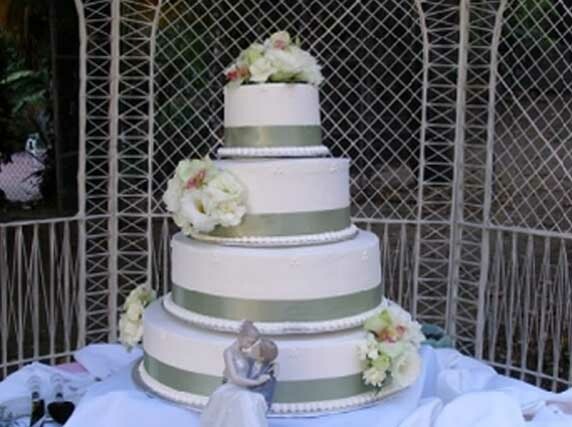 The Bashful Butler provides you with great rates and package deals so that you don’t have to sacrifice quality or beauty on your special day. 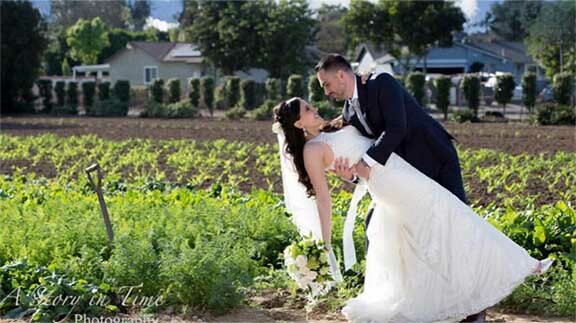 Our full service Wedding Package has been carefully put together so that you can create the wedding of your dreams without worrying about the details. We take care of the details for you, helping to make your day worry free, fun and full of great memories. It is our goal to serve you and provide you with trusted, reliable service you can count on and our wedding package exemplifies that.